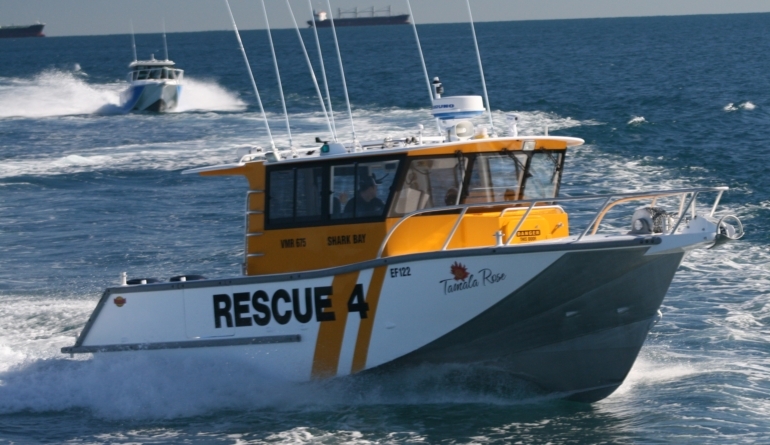 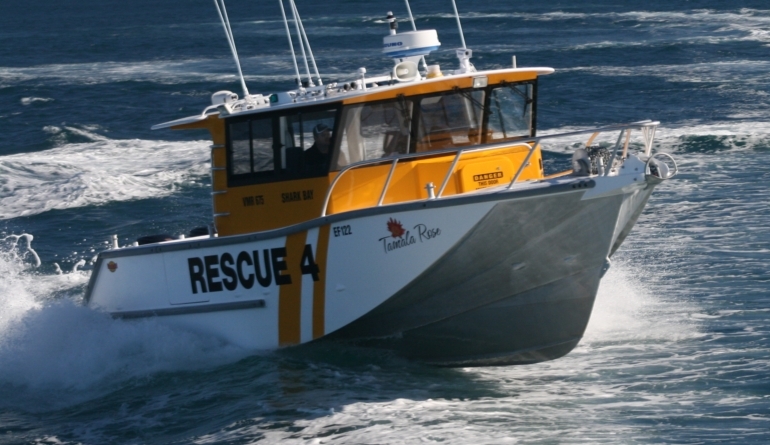 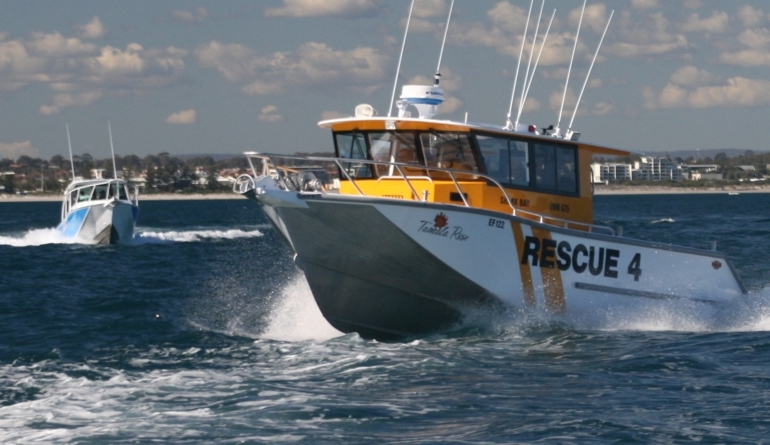 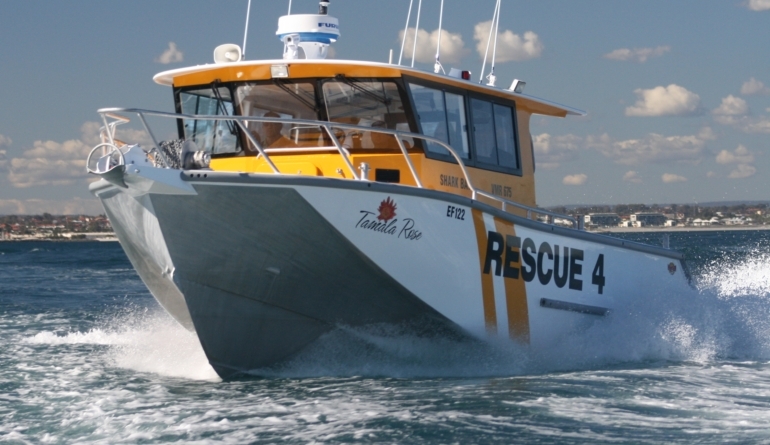 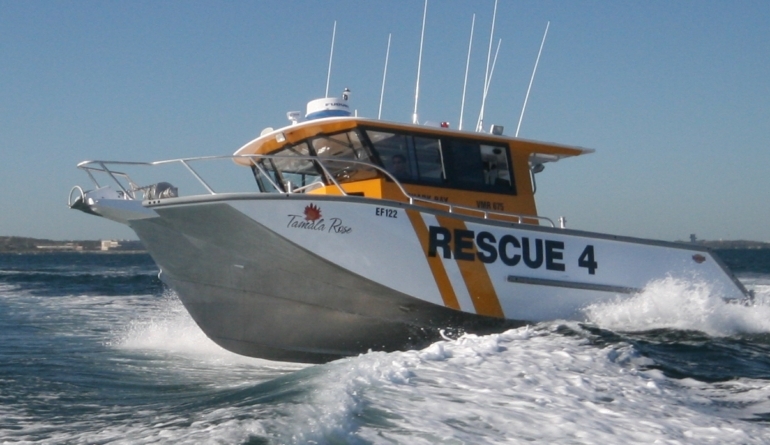 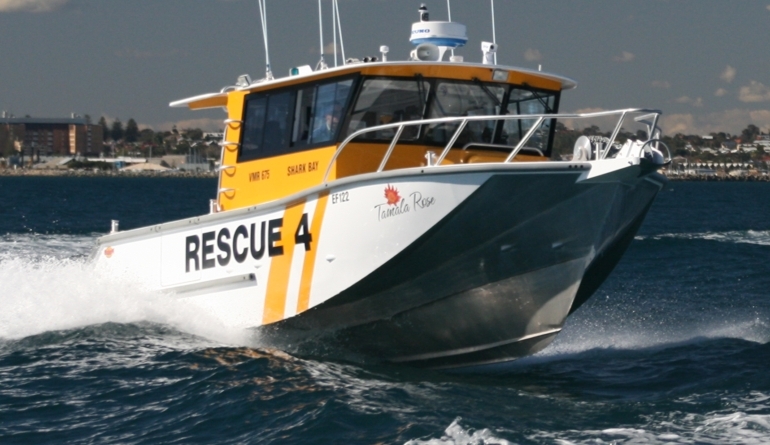 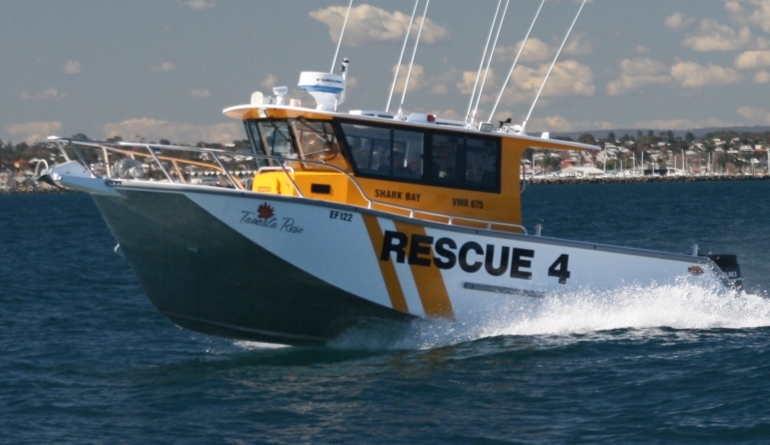 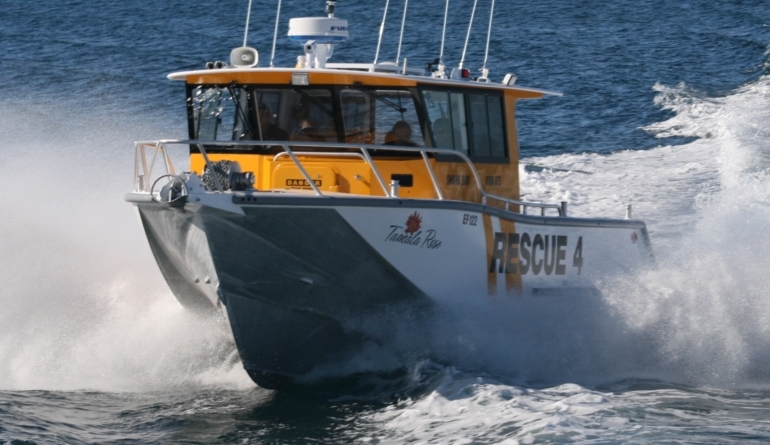 The “Tamala Rose” is another of the fine performing 9.3m Air Rider range which was launched in July 2009. 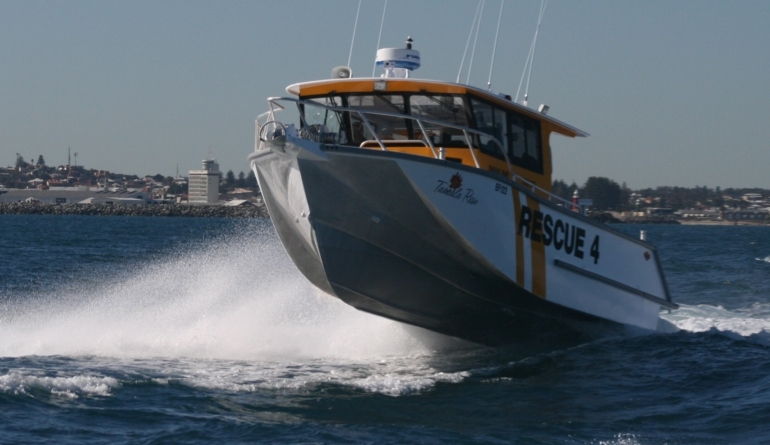 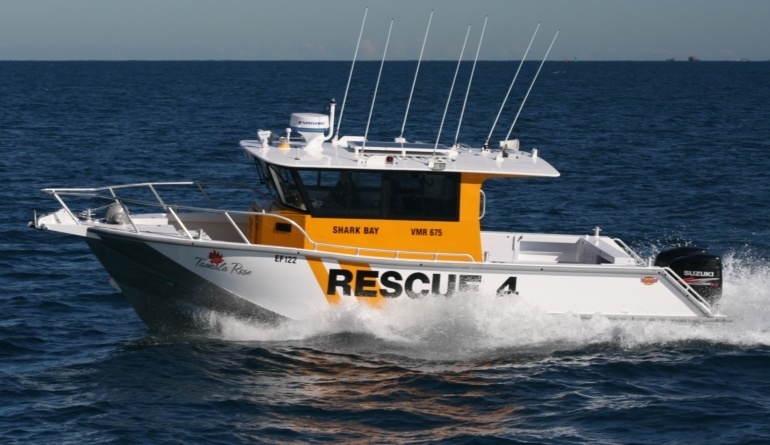 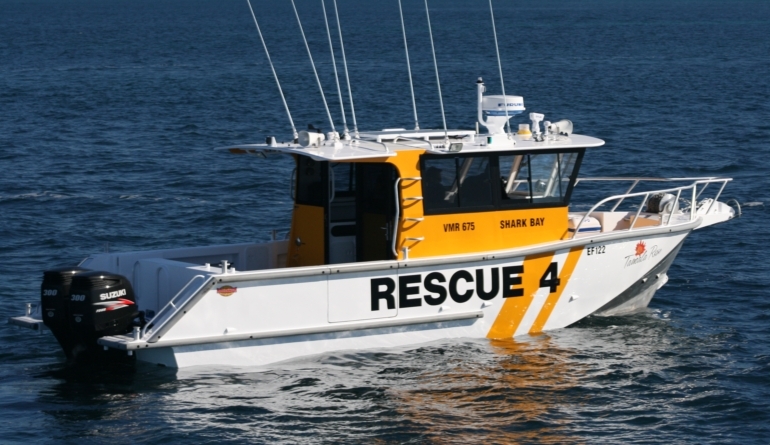 She is fitted with 2 x 300 Suzuki 4 stroke outboards, carries 900 litres of fuel and has a top speed of 40 knots. 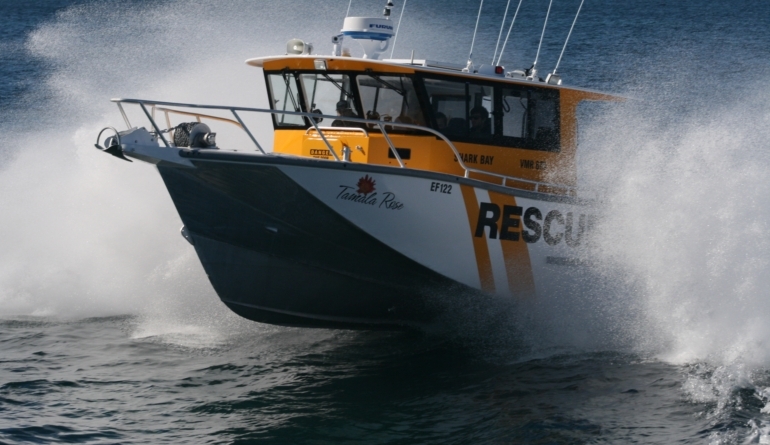 Her performance in any conditions is SENSATIONAL. 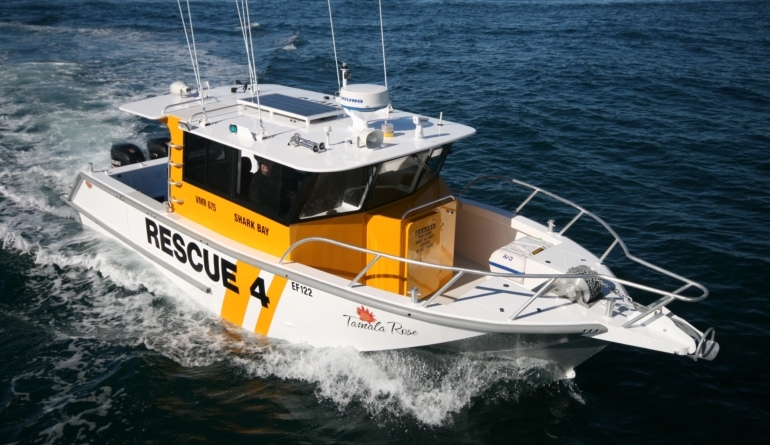 The fabricators Millennium Fabrication workmanship is to a very high standard. 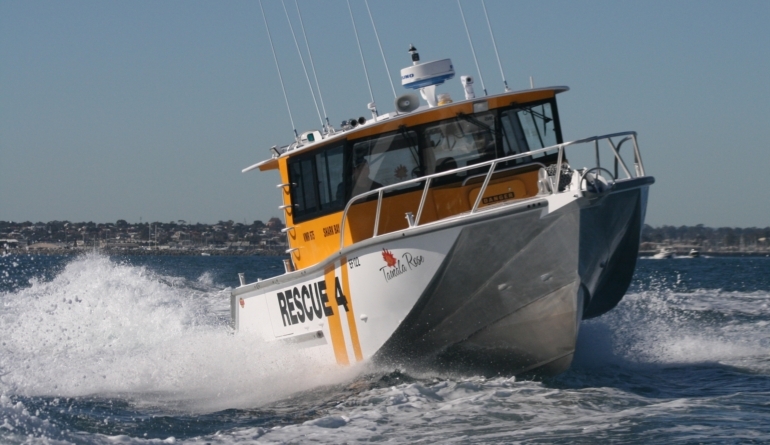 This hull is the same as ALL of our 9.3m vessels so you will see that it has applications from Charter to Sea Rescue and Patrol to varied commercial applications.